I just got back from a 10 day trip to Colorado and still haven’t had time to sort out all the pictures, but I needed to get back to regular blogging or I might never get back into the routine. Luckily, I still had some shots that I had taken at Belfair after I returned from California that I didn’t have time to publish before leaving for Colorado. 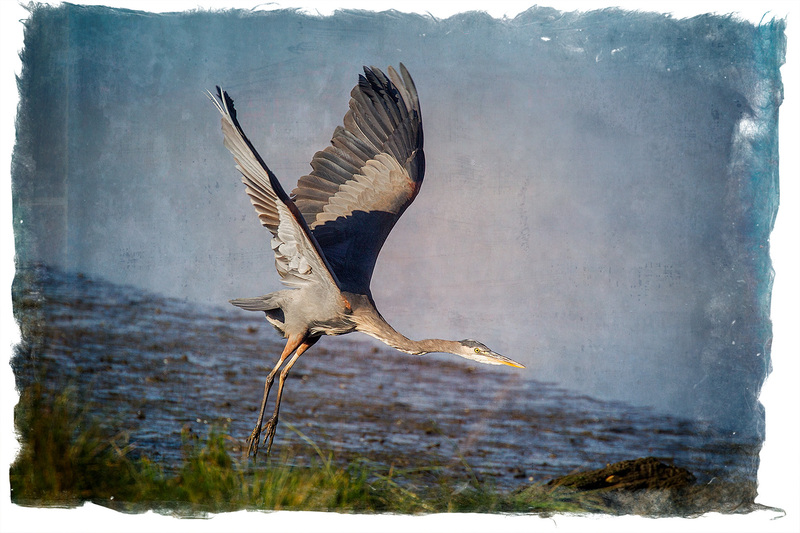 Very few ducks had returned for the winter, but the Great Blue Herons have returned to their winter stomping grounds. 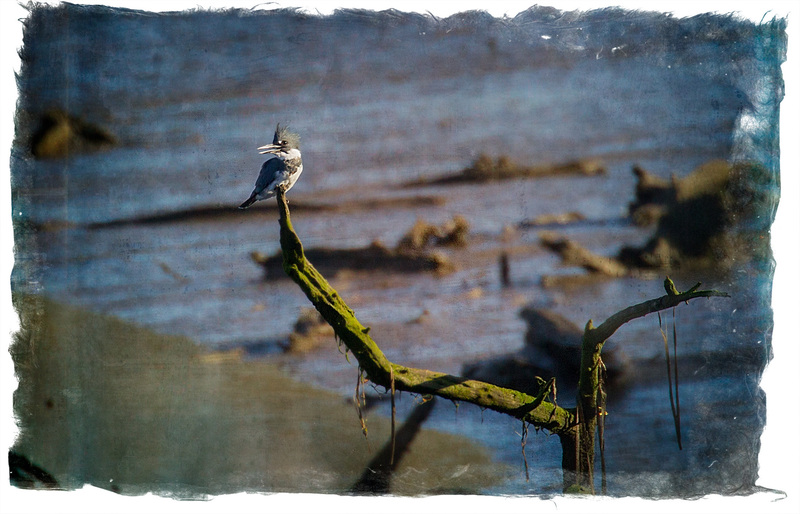 Of course, the elusive Belted Kingfisher is a year-round resident. 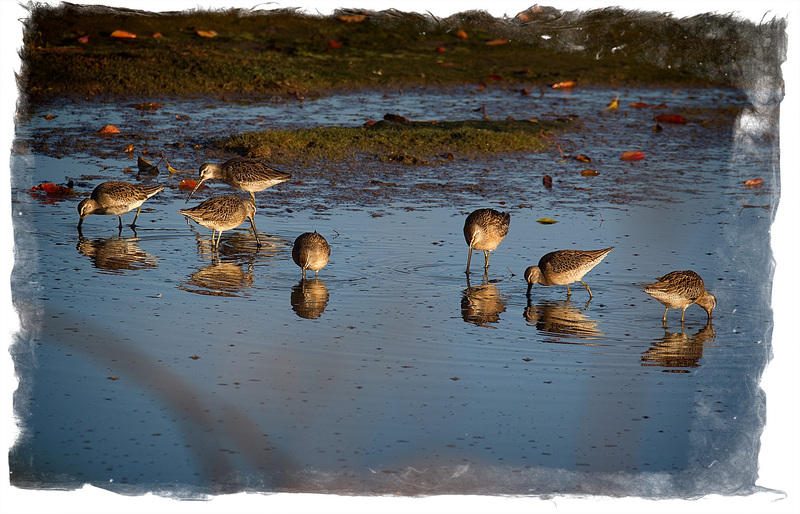 I’m sure that these dowitchers are just passing through, but they have certainly stuck around for a surprisingly long time. I haven’t seen a Bewick’s Wren for a while, but I think they are also a year-round resident. Nice to see a blog post here. The photos are quite beautiful. 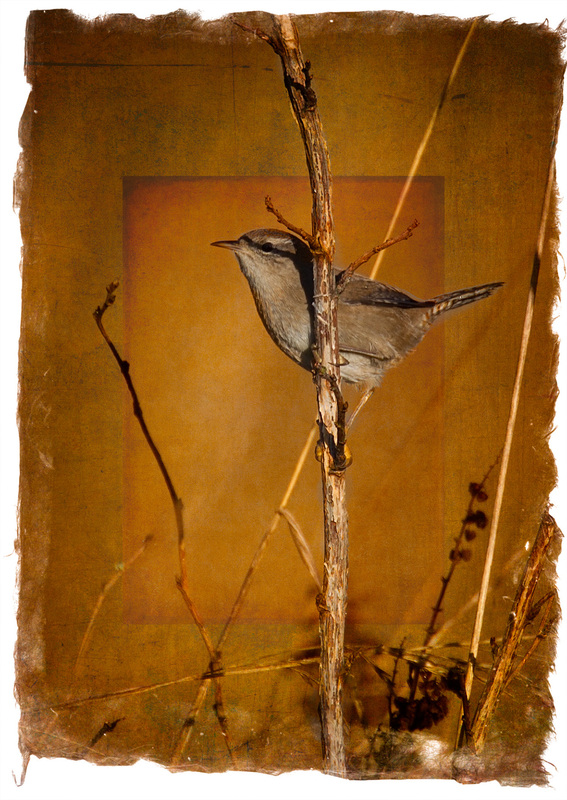 I love the artistry in the Bewick’s Wren photo. So lovely. Looking forward to your Colorado pics! Thanks, robin. I’m falling back into my routine now, though I’m finding it more difficult than usual to get back to blogging regularly.